Global coverage, support and a range of satellite tracking devices. 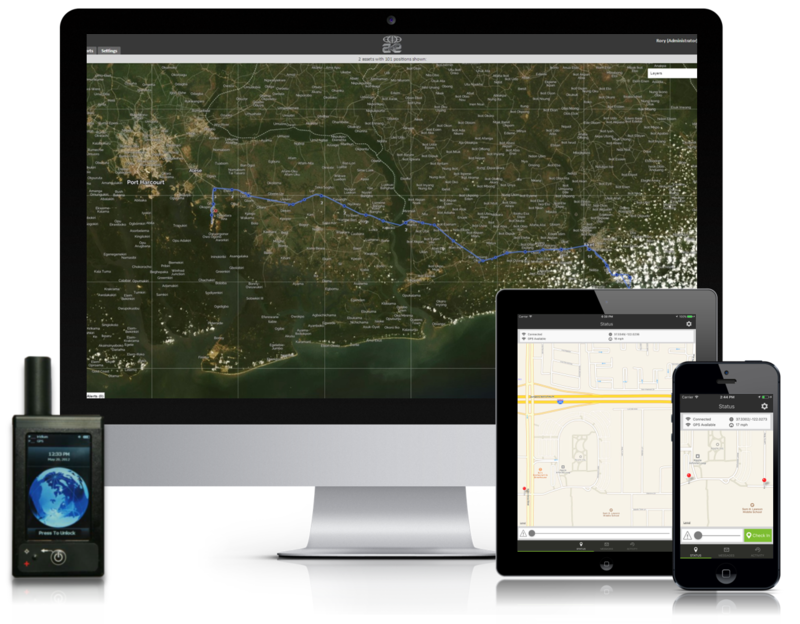 We use satellite, GPS and mobile technology to track personnel, vehicles and assets anywhere in the world. 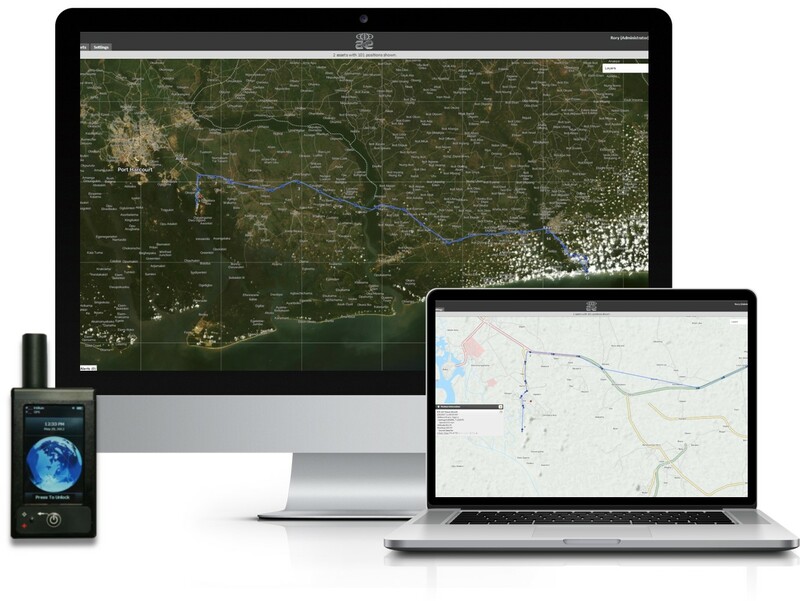 We offer mobile tracking apps and a range of satellite tracking devices designed to operate in frontier environments, on one platform with a secure client login. Scroll down to learn more, or contact us for pricing and service options. Contact our UK team to learn how our 24/7 monitoring and crisis response services can help keep your people and assets safe and secure in remote or challenging places. Know where your people and assets are 24 hours a day, using one cloud based tracking platform to monitor all your devices. 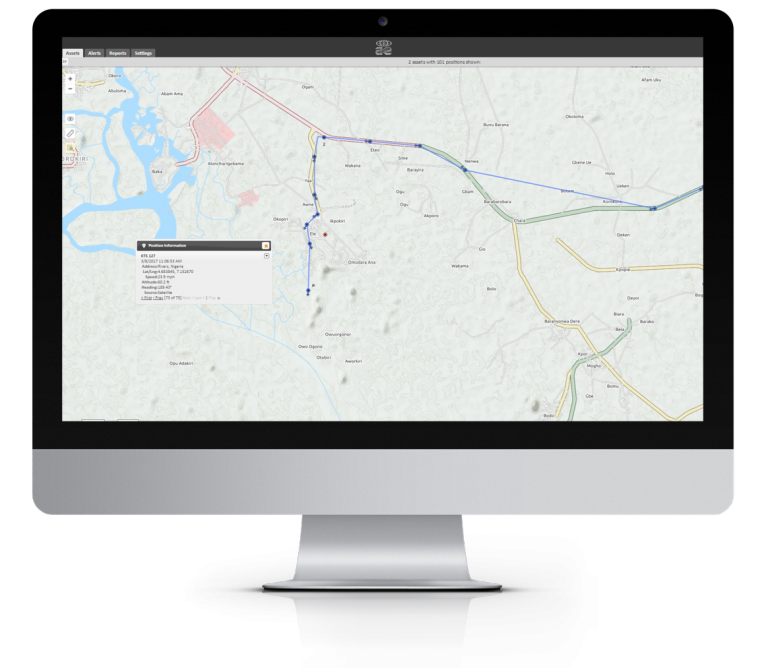 Instantly visualise live positions and analyse historical routes. Set up custom geofenced alerts, and receive panic alarms anywhere in the world. 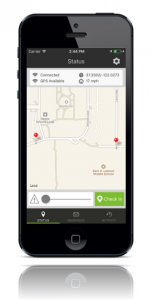 Our platform helps you keep track of your people and assets, and respond efficiently to keep them safe and secure. Equipped with an LCD display, panic button and an on-screen keyboard allowing transmission of free text and canned messages. Our UK based Operations team can provide active and passive monitoring services, giving your assets an additional layer of contingency and support in the event of an incident. 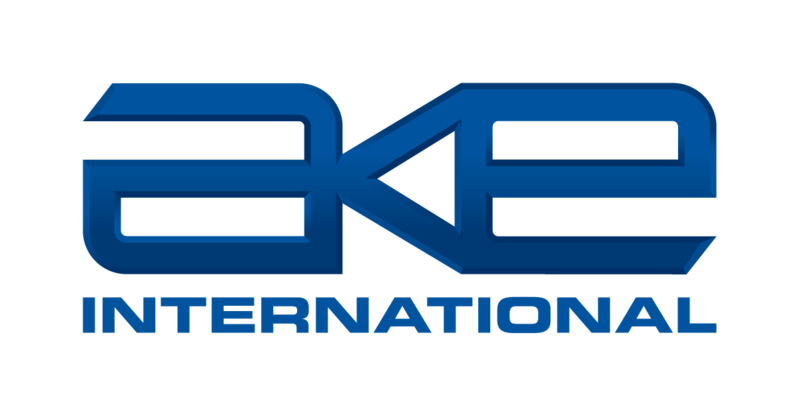 AKE's tracking services, satellite tracking devices and mobile tracking applications are available on a monthly or annual basis. 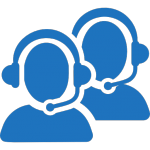 Alternatively we can prepare a support package tailored to your requirements. For more details and pricing options, contact us.